Microsoft recently revealed its new Fluent Design System that is supposed to cover everything from its phones and to its work with virtual reality. Earlier this year, there were various leaks of a brand new Windows design language codenamed Project NEON. 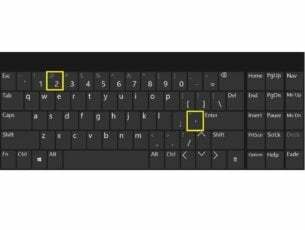 It included Microsoft Design Language 2, the current styling from Windows 10 for adding elements of animation and translucency. Now, Microsoft has finally officially revealed Project NEON will actually be known as Microsoft Fluent Design System. The switch from the name design language to the one of design system might be a deliberate move made by Microsoft to represent more than aesthetic but also define interaction patterns. Visually, both versions of this final concept have common elements, but the system was designed to adapt to virtual and augmented reality, tablets, phones, desktop PCs, game consoles. 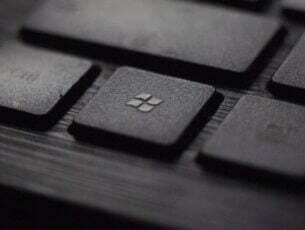 It will use mice, keyboards, motion controllers, voice, touch, gestures, and pen inputs. 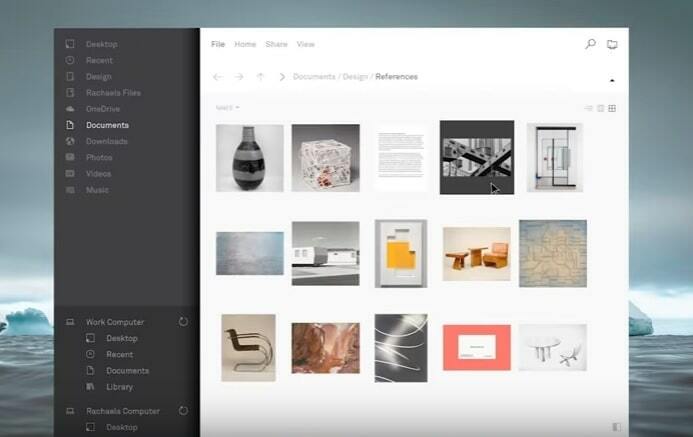 In the promo for Fluent Design system, Microsoft flashed some concept images for new user experiences based on existing applications. These include the Store, Mail and others. The most interesting changes regard Windows File Explorer, though. 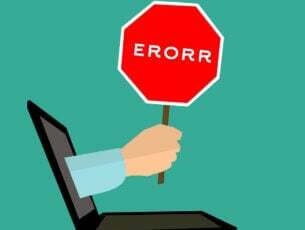 While the tool hasn’t received any major changes for many years, the presentation clip gives everyone an idea about the way Microsoft will change one of its traditional more static features. Microsoft’s move to Fluent won’t all take place in the Fall Creators Update because this is a project set to be developed over a longer period of time. On another note, if you’re having trouble with File Explorer now, here is how you can fix it when it’s slow on Windows 10.